Nostalgia can be a powerful thing. Used correctly, it can put a smile on your face that will be hard to wipe off. At the same time it can seem gimmicky, and unsurprisingly, aged. 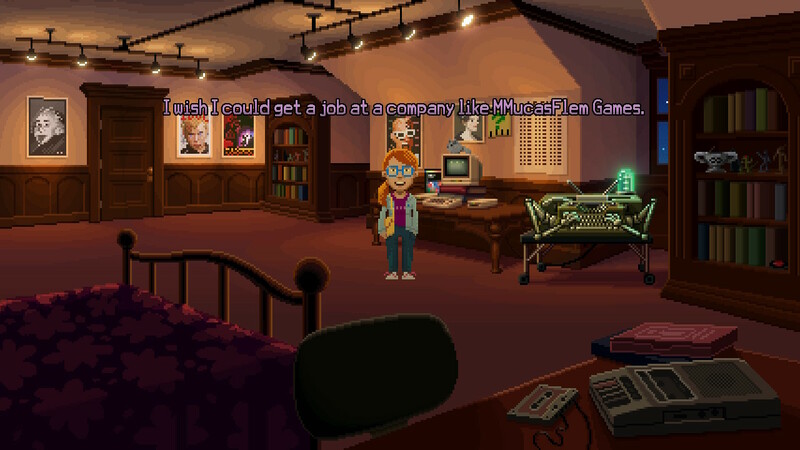 Luckily for Thimbleweed Park, its charm stems from its humble origins. 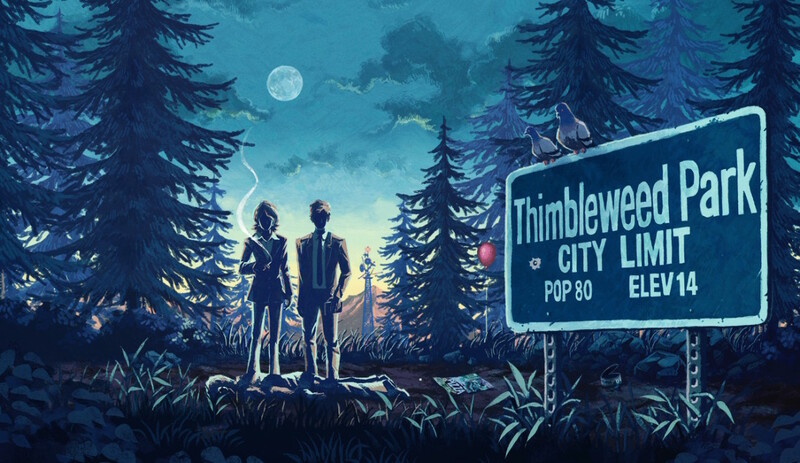 Without going into too much detail, the plot focuses around a pair of FBI agents, who have been tasked with solving a murder in the backwards town of Thimbleweed Park. The fact that they bare an uncanny resemblance to agents Mulder and Scully of X-Files fame is simply a coincidence. Whilst trying to solve the case, you will encounter an array of whacky characters, all of who have a story to tell. Some of these will even offer fully playable Lost-esque flashback sequences, to further weave and intertwine the overarching story. 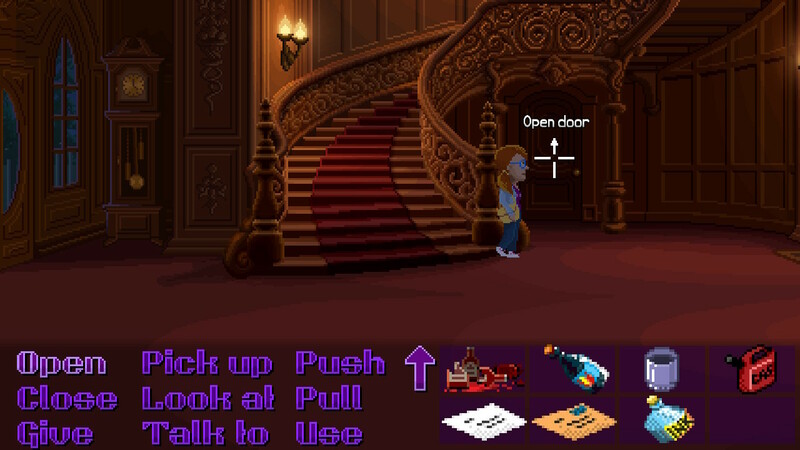 For anybody who has played a Monkey Island game, the format of a point and click title will be familiar. Simple word commands such as OPEN, LOOK AT, GIVE & USE, to name a few, are used to interact with seemingly insignificant objects in the games environment to solve puzzles to proceed. At times, these puzzles can seem extremely convoluted, however the addition of a helpline number, the Hintron 3000, which you can call from your in game phone, offers little hints that will nudge you in the right direction and get you back on track. My top tip for this game is use the helpline if you find yourself at an impasse. This system is here for a reason, and can be the difference between your continued enjoyment and putting the game down never to return. And that would be a crying shame. The game offers 2 levels of difficulty, Casual and Hard. Playing the game in casual mode is perfectly acceptable, however the hard mode offers the full experience, along with certain cut scenes that won’t trigger otherwise, due to certain areas of the game being omitted entirely. For veterans of the point and click genre, this game will feel like the warm embrace of an estranged loved one. 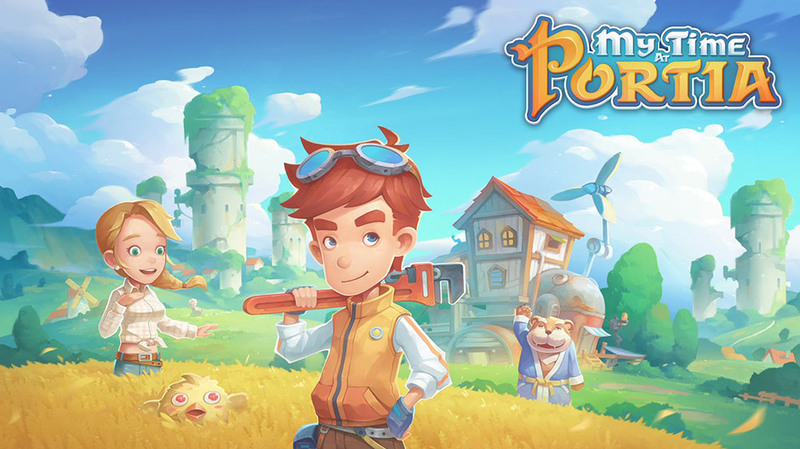 The charming and zany characters provide the perfect platform to elevate the intricate world that Ron Gilbert and Gary Winnock have created. 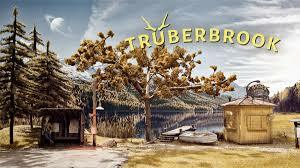 Newcomers alike, will experience an almost forgotten form of storytelling that, given the time to understand, and the patience to persevere with, will offer hours of enjoyment, a lot of laughs and a blast of glorious nostalgia. The artistic direction is true to the previously mentioned title, a colourful, vibrant, pixilated style that will be instantly recognisable, to anybody who has played a game made by Lucas Arts in the early 90’s. After all they were the publishers of the games inspiration, earning themselves recognition during a sequence in the game. The music in the game is also excellent and offers a really atmospheric experience. My only gripe with the game is that the controls are overly sensitive. This is honestly the only reason it doesn’t receive a perfect score. On PC the ability to drag and drop is ideal. 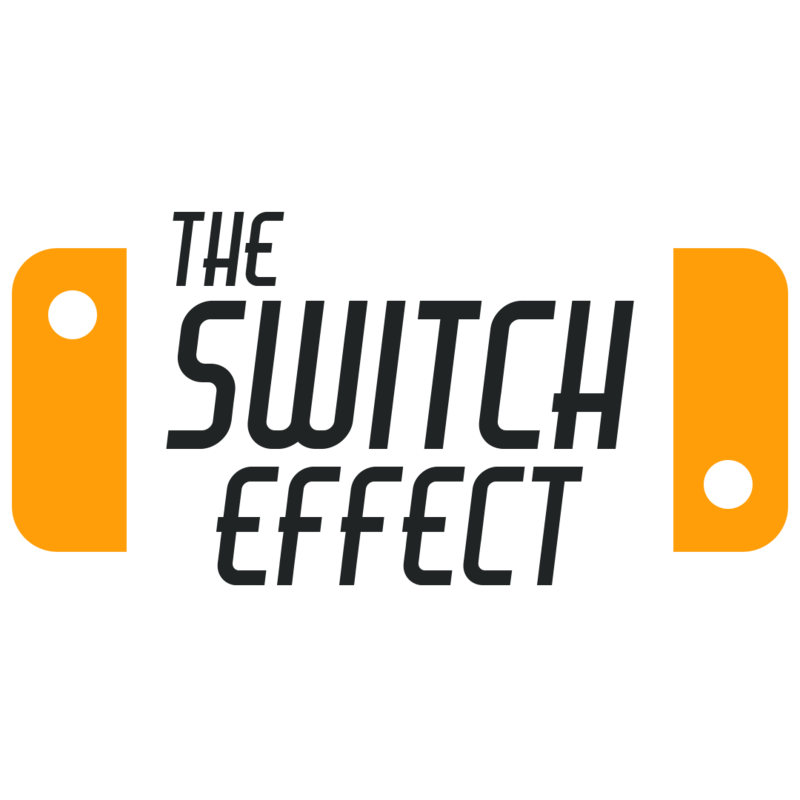 It does feel like a missed opportunity not to have implemented some form of motion controls for the Switch. The option to navigate the screen with a pointer would have made this adventure slightly more comfortable to play. It does offer touch controls, however, when playing in handheld mode. 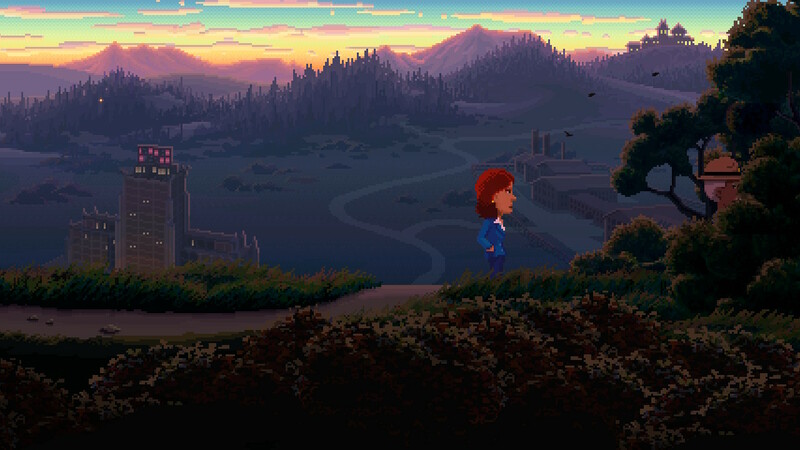 Control issues aside, Thimbleweed Park is a sheer delight. A modern day love letter to the story telling of, certainly this humble scribe’s childhood. For Switch owners, this is an essential addition to an already impressive first year line up of indie titles.